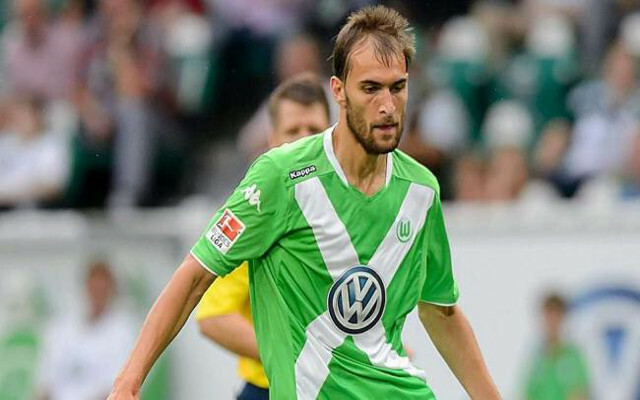 VfL Wolfsburg’s 25-year-old striker Bas Dost has been tearing it up in the Bundesliga this year. He scored twice in his team’s 5-3 win over Werder Bremen this weekend to make it 14 goals in his last nine games, helping Wolfsburg consolidate second place in the German top division. Dost’s style of play is a bit of a throwback, an old fashioned, physical centre forward sorely missed in the Premier League, and could be perfect competition for the in-form Olivier Giroud at Arsenal – should Wenger take a gamble on him. The Dutchman has scored 14 goals in his last nine games and is one of the most prolific strikers in Europe since the turn of the year. That’s even more impressive when one factors in that the Bundesliga’s winter break lasted until January 29th. Before joining Wolfsburg, he was even more potent at Heerenveen, scoring 32 goals in 34 league games. His goals have helped fire the German side to second in the Bundesliga, eight points off league leaders Bayern Munich, and as such he is likely to come at a price to any potential suitors.